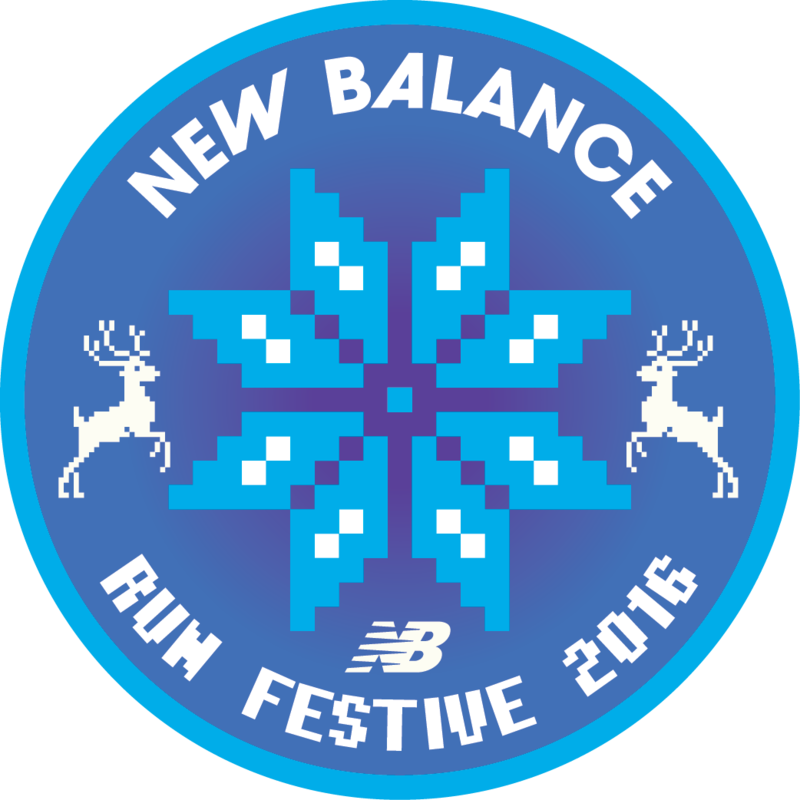 New Balance challenges you to run 50km (31 Miles) between Christmas Eve and New Years Eve. Why wait until the New Year to get fit? Sure, the holiday season is a time to eat, drink, and be merry, but all those things are made better with a nice run. So get out there and log some miles to earn your holiday treats. Share your stories and look out for additional content on the New Balance Run Club page. Athletes that run over 50km during the Challenge will earn a badge in their Trophy Case.